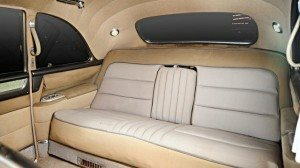 The King’s Limousine Up For Auction? 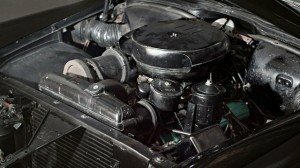 Elvis Presley’s Cadillac Limo is estimated at $100,000 – 150,000 USD and comes w/ original documentation, signed manual & tools. 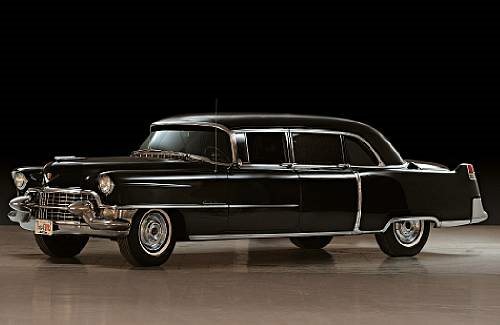 Here’s some really cool limo news … Bonhams is auctioning Elvis Presley’s 1955 Cadillac Fleetwood limousine on November 12, 2011. This is the very Cadillac that “the King” used to drive his band around in throughout Southern USA when he was starting out. Rumor is the band traveled by “strapping their instruments to the roof of the car!” Elvis Presley’s Cadillac Fleetwood limousine is owned by a Texan collector which has the January 1955 documentation to show that Elvis needed his father to co-signed for the car (we all have to start somewhere). Bet they didn’t know it would increase in value so much! 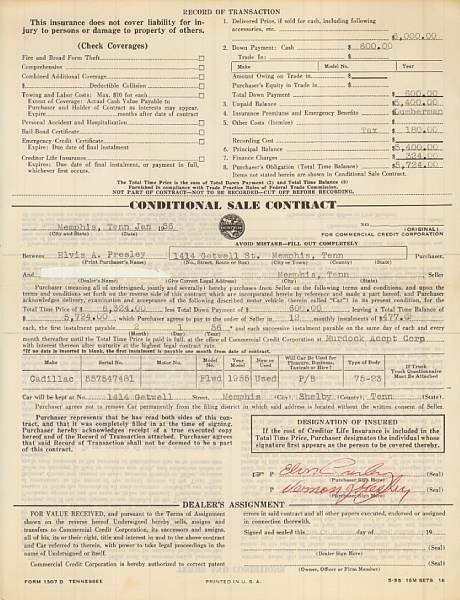 This is the original sales contract for this 1955 Cadillac Fleetwood at auction. – Originally light blue, but Elvis had it painted black when he bought it. – Includes original owner’s manual with Elvis’ signature on the back cover.